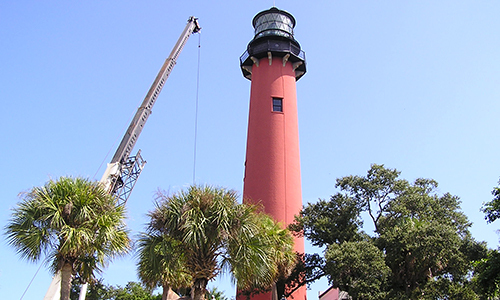 The Jupiter Inlet Lighthouse & Museum is operated by the Loxahatchee River Historical Society, Inc., a 501(c)3 nonprofit organization incorporated in 1972. We opened our first Lighthouse Museum just one year later in 1973. Through a long-term lease with the U.S. Coast Guard, the Society has served as the Lighthouse Operations Manager since 1994. The Society is proud to be a managing partner in the 120-acre Jupiter Inlet Lighthouse Outstanding Natural Area, a unit of our country’s beautiful National Conservation Lands. As stewards of the Jupiter Inlet Lighthouse & Museum and a partner in the National Conservation Lands, the Loxahatchee River Historical Society preserves and interprets the dynamic history, ancient cultural heritage and sensitive natural systems of the Jupiter Inlet Lighthouse Outstanding Natural Area and the Loxahatchee River region. The Society is responsible for the restoration and maintenance of the historic 1860 Jupiter Inlet Lighthouse & Oil House, 1892 George Washington Tindall House, 1929 Lighthouse Keeper’s Workshop and the 1940 WII Naval Housing Building housing our museum. 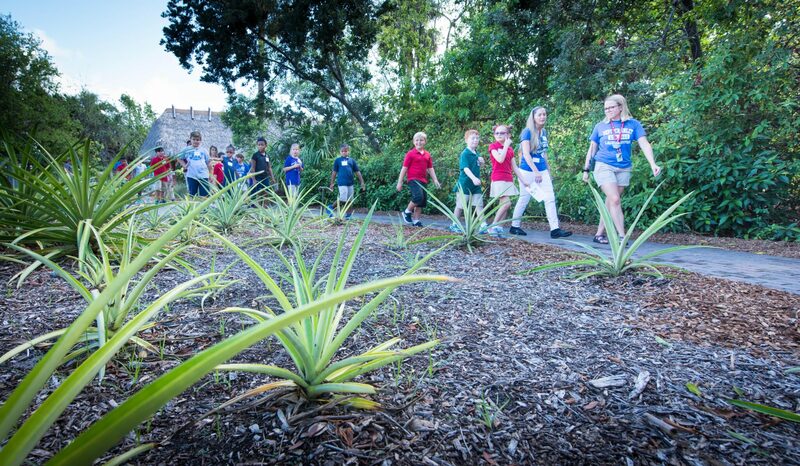 We develop and maintain the public grounds and pathways, focusing on native Florida landscaping. Our museum archives/collection conserves photographs, documents, maps, books, artifacts and furniture for display and research. We offer learning opportunities through guided tours, interior and exterior museum exhibits, all-age programming, outreach presentations, approved school field trips and curriculum. Our goal is to engage with and connect visitors of all ages to our astounding 5,000-year history and the spectacular nature of the Jupiter Inlet. 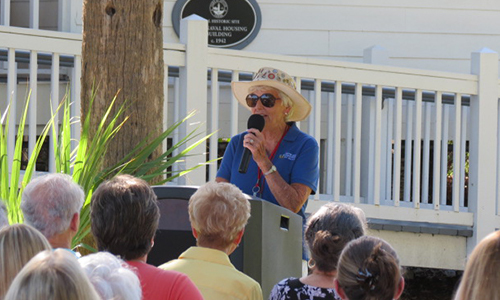 Our award-winning Staff and Volunteers provide tours, visitor services, programming and educational experiences to over 80,000 annual visitors. The work of the Society, funded through admissions, memberships, donations, partnerships and grants, special events and gift shop sales, has built a solid foundation for the next stage of our growth. Our vision to create a world-class eco-heritage destination showcasing our multi-faceted history is being realized and is making a lasting impression on visitors from all over the globe. The historic and serenely beautiful Jupiter Inlet Lighthouse & Museum is a source of civic pride and a rich educational beacon for our state. Community support is essential! We invite you to join us in this important and exciting endeavor.